Year after year, Apple’s iPhone models pack significant performance enhancements over their predecessors, which is driven in large part by advancements in the company’s custom-designed A-series chips. Consider the A10 Fusion, which powers the iPhone 7 and 7 Plus, and churns out desktop-class performance via its quad-core, 2.34 GHz architecture and six-core GPU. 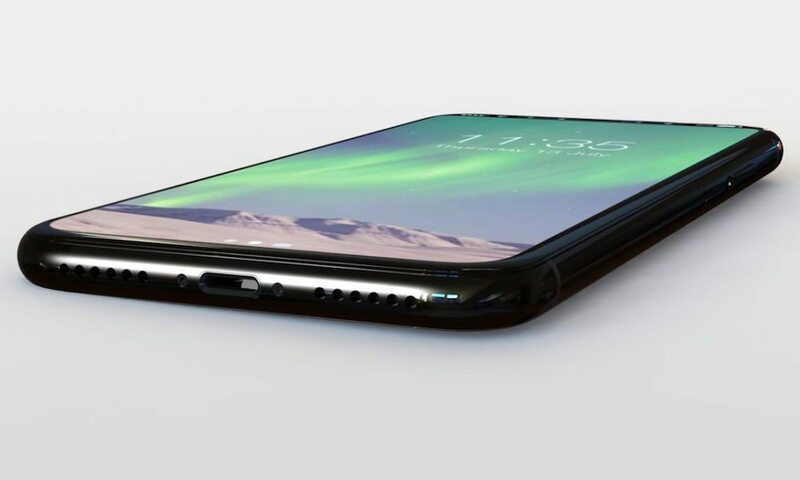 While it may seem like a stretch to think that Apple will be able to top the A10’s speed by huge margins this year, a new leak that surfaced Thursday night suggests that the upcoming A11 SoC will actually give the A10 a major run for its money. The leak comes courtesy of a Weibo user-turned-Twitter tipster, “Ice Universe,” who earlier this week suggested in a post that Apple’s upcoming A11 SoC for the iPhone 8 will be clocked at an industry-first 3.0 GHz, while adding that the chip will boast “Heterogeneous Multi-Processing (HMP) technology, which allows all of a processor’s physical cores to be utilized simultaneously.” On Thursday night, Ice Universe followed up with a subsequent Tweet in which he appears to provide some impressive benchmark test results generated by the A11 via Geekbench 4. As with all Geekbench tests, the higher the number, the better the performance; with the first number being representative of the results for single-core performance, and the second representing multi-core performance. In his testing, the A11 appears to have generated scores of between 4300-4600 in single-core testing, and 7000-8500 in multi-core testing. The tipster was quick to note that the discrepancies between his results were due to the fact that he tested two different A11 chips clocked at different speeds, and that Apple is likely to decide on a final clock-speed that falls somewhere in between. Of course, while the numbers, themselves, provide little indication that we’re talking about some serious silicon here, if you’ll refer to the charts below, you’ll notice that the single- and multi-core scores generated by the A11 (if indeed they are accurate) provide a substantial boost in speed over the previous-generation A10. For example, the iPhone 7 Plus scored 3331 and 5538 in single- and multi-core tests which are easily trumped by the A11’s performance scores of between 4300-4600 (72% improvement) and 7000-8500 (65% improvement). Keep in mind that nothing is set in stone just yet, and we won’t know what the A11’s real-world performance is until Geekbench is able to perform its own tests and publish the results. Still, merely examining the charts and considering the iPhone 6s’ A9 performance in comparison to the iPhone 7’s A10, it seems plausible that Ice Universe’s claims about the A11 are not far off.